Below find Indiana Gov. 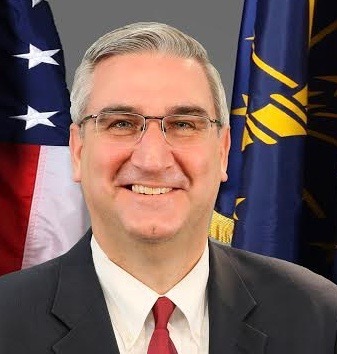 Eric J. Holcomb’s public schedule for December 6 and 7, 2018, including events to unveil his 2019 Next Level Agenda. WHAT: The governor will attend this event.